Becoming an affiliate is easy for bloggers, review sites, e-commerce sites and content publishers. 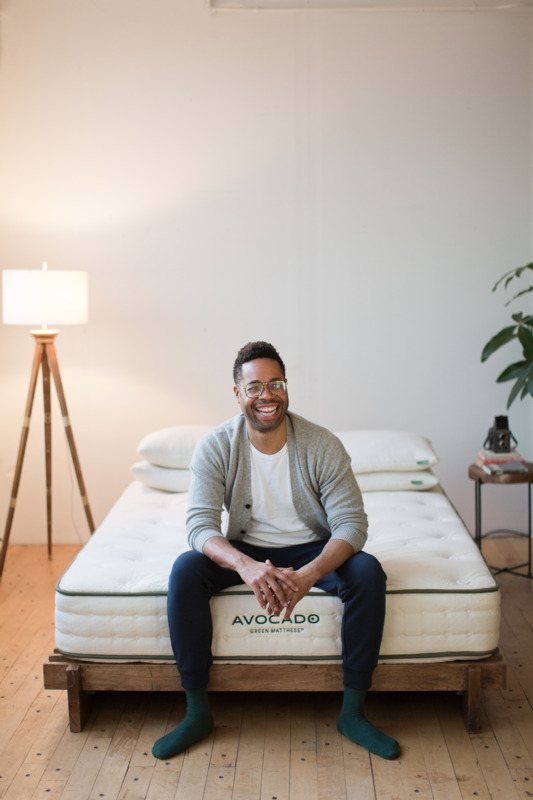 Our all-natural, non-toxic, luxury mattresses — that are amazingly affordable — fulfill a unique and growing market. Approved affiliates, such as bloggers, reviewers, nonprofits, and general product evangelists, can promote our brand and products and make a commission off verified sales. Applying is fast and easy. Simply visit our Affiliate page to begin the conversation!